Who should apply for an Emerging Scholars Award? Graduate students who are doing original research in some aspect of Jewish education are encouraged to apply. The most successful candidates are ones who have completed a proposal hearing or its equivalent. How much money is associated with this Award? The amount of the award varies depending on the availability of funds for a given year. Can funds be requested for general living expenses? No. Everyone has those! These funds are meant to support specific research-related expenses. How detailed should my application be? As with any research project, your application should explain the research question, the context for the research (including key points made in relevant literatures), the methodology being used to advance your inquiry, and your timeline to completion. Remember that you are writing for a multi-disciplinary audience. Please do not exceed 1000 words. The cover letter (1 to 2 pages) should articulate why you think your research will contribute to the field of Jewish education. Should I include references and a bibliography with my proposal? Yes. You should demonstrate that your research is grounded in relevant literatures and that your work is part of a “larger conversation” in Jewish education. What is the Committee looking for in the Letters of Recommendation? We are looking for brief statements that affirm the confidence of faculty advisors or senior scholars in your field in (a) the seriousness of your research endeavor, and (b) your potential for sustained participation in the field of Jewish education. We do not need a lengthy review of your qualifications or a summary of your research plan. What criteria will be used in judging my application? Clarity of exposition; potential for realizing goals; engagement with relevant literatures; contribution to the scholarship of Jewish education; potential to advance knowledge in the field; methodology: robustness, transparency, and appropriateness for research question(s). What if my educational institution does not traditionally sponsor research in Jewish education? The Network seeks to bring researchers from across the education spectrum into its conversation about Jewish education. We seek to foster connections among colleagues who share common interests. Applicants for an Emerging Scholar Award should indicate that their research complements work being done by others in the field, but they do not need to be based at the usual “addresses” of research in Jewish education. How do I join the Network for Research in Jewish Education and learn about its activities? 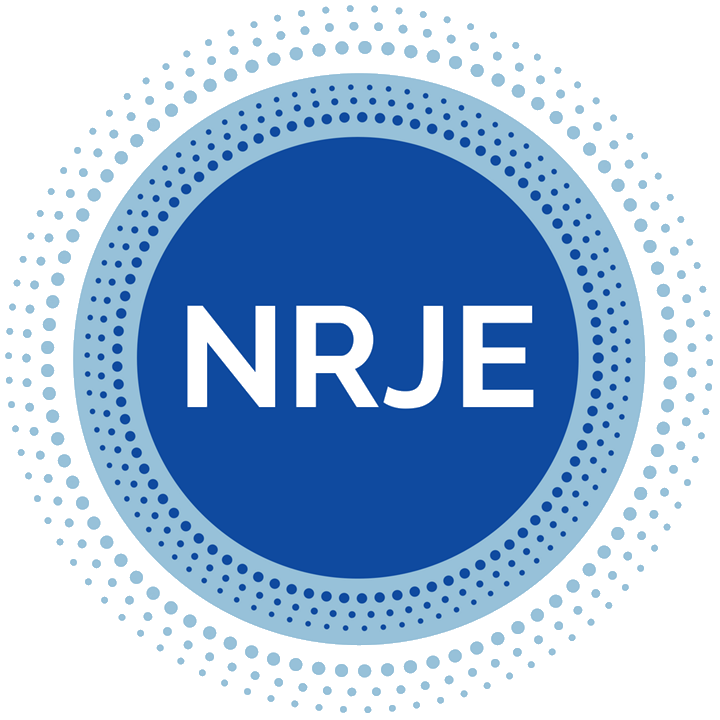 Information about membership, the annual conference, and the Journal of Jewish Education may be found at http://www.nrje.org. Recipients of the Emerging Scholar Award must be members in good standing of the Network. This year’s conference will be held at The George Washington University in Washington, DC on June 11-12. The winner is expected to attend the conference; if necessary, funds will be made available for him/her to participate. What if I still have questions about any of the above?